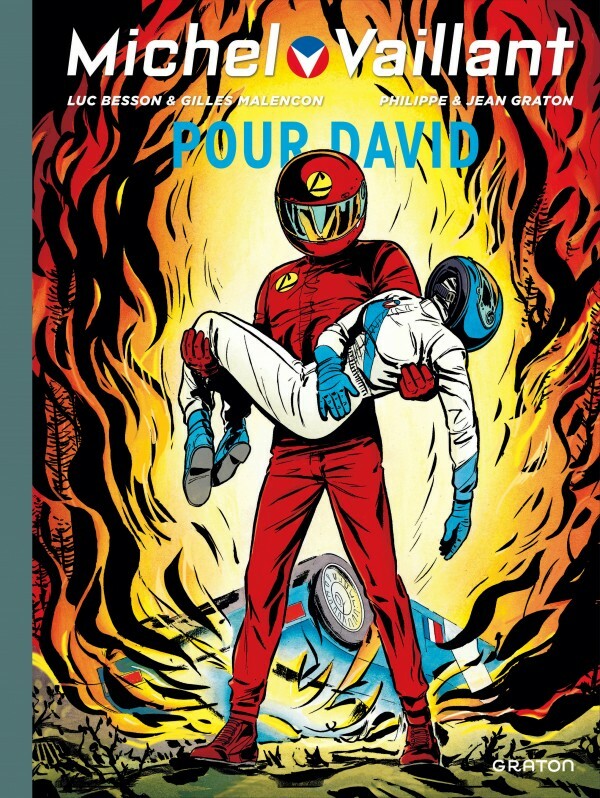 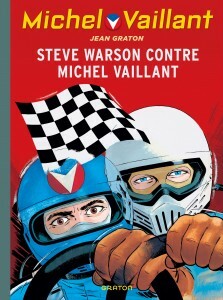 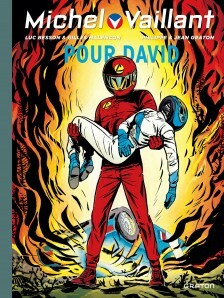 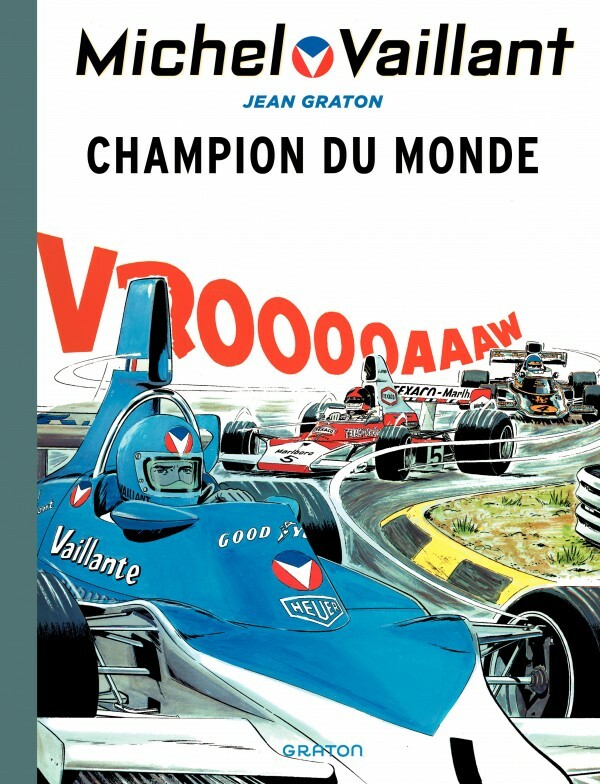 Created in 1957 by Jean Graton, Michel Vaillant embodies an ideal: an honest, loyal, brave motor racing champion. 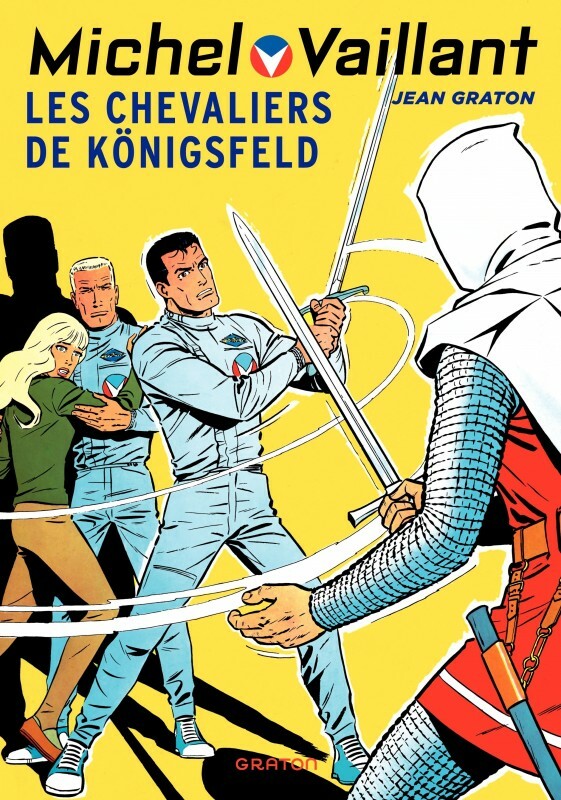 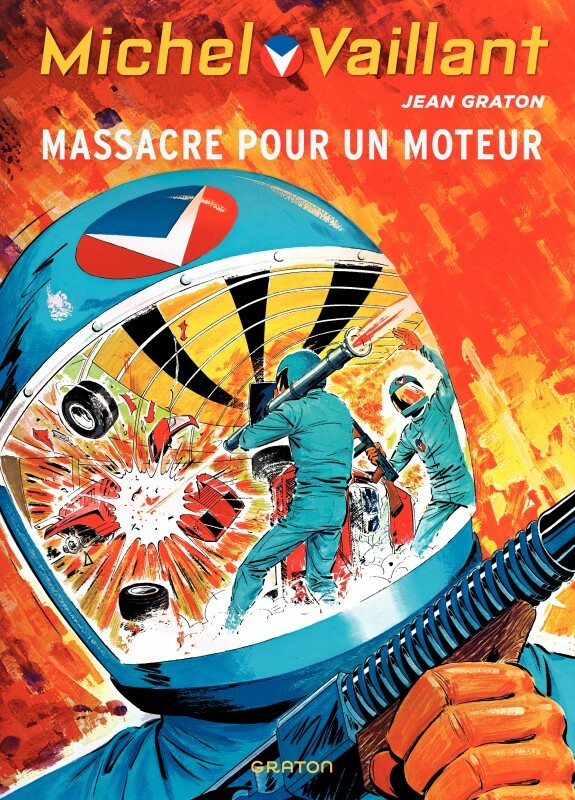 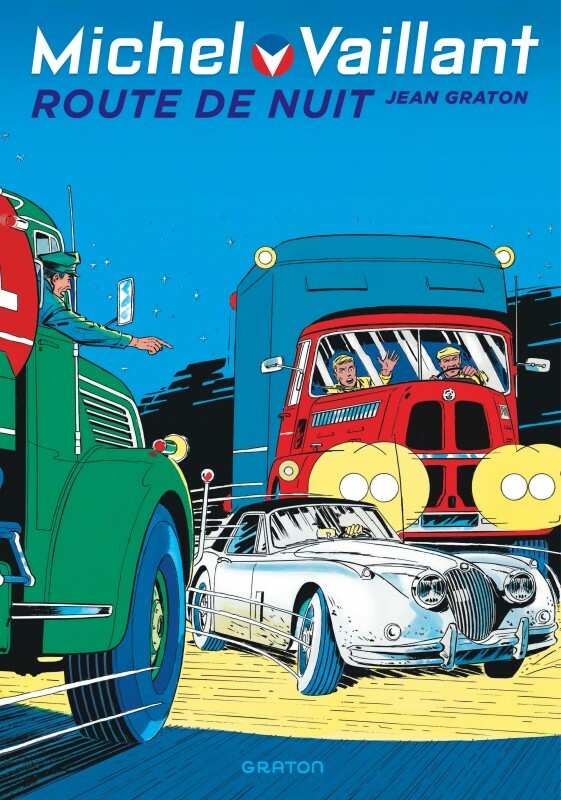 A member of team Vaillante, founded by his parents, he is an exceptional driver who’s always prepared to put himself in danger in order to help others, denounce an injustice or unmask cheats and crooks. 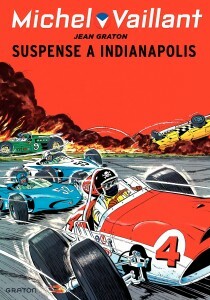 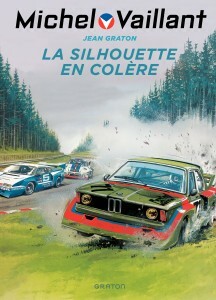 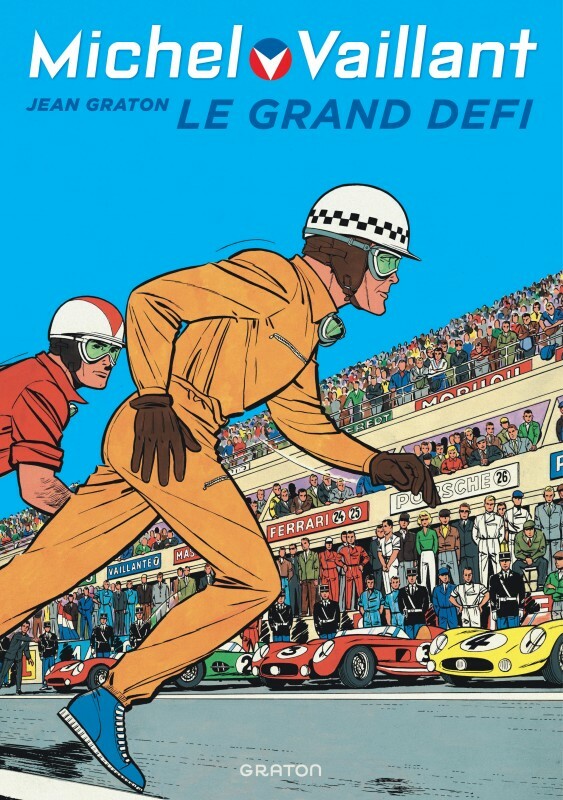 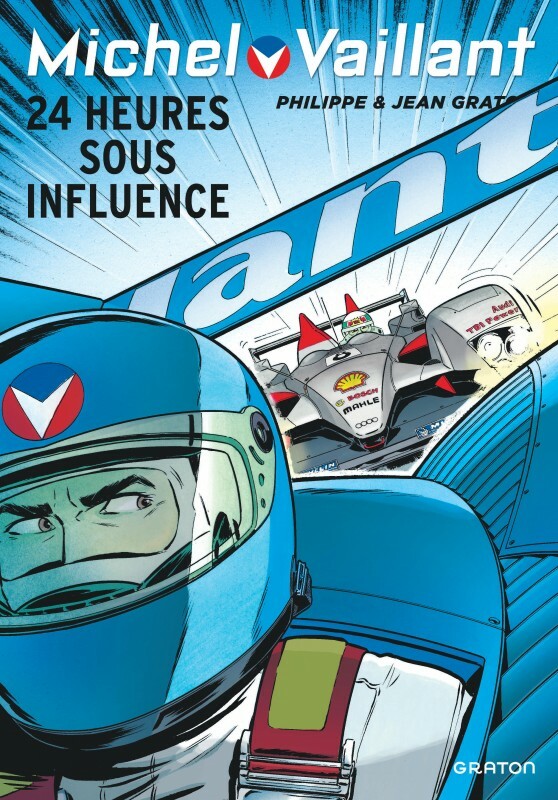 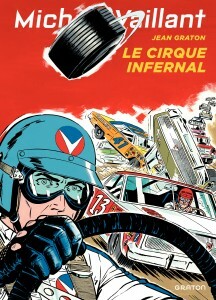 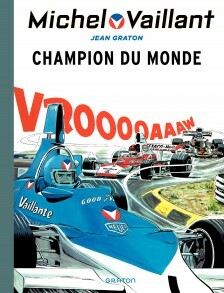 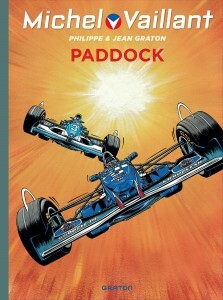 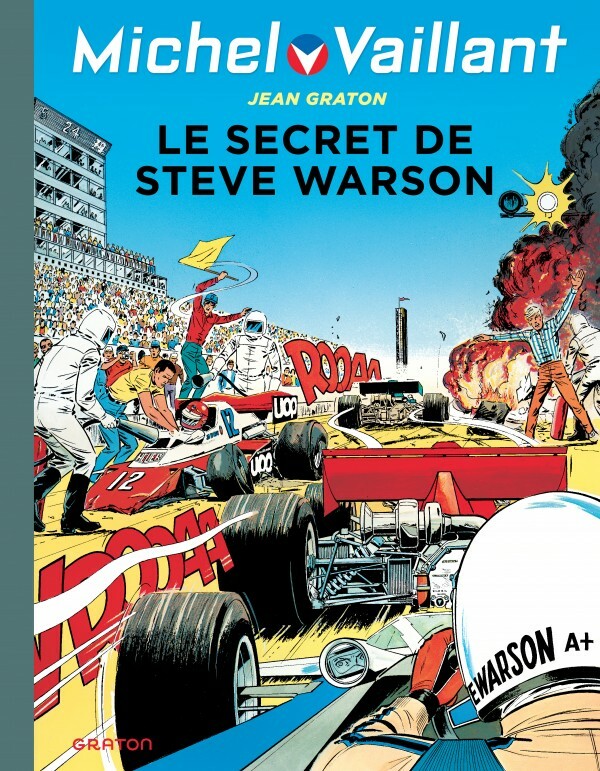 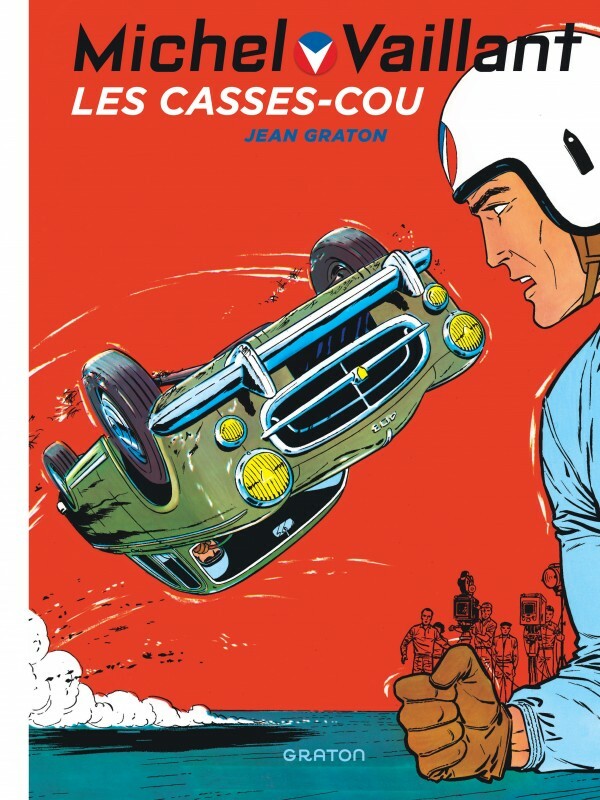 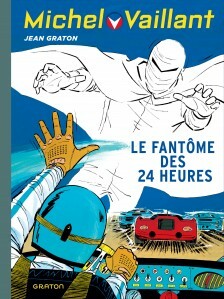 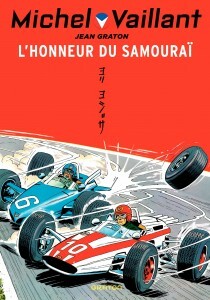 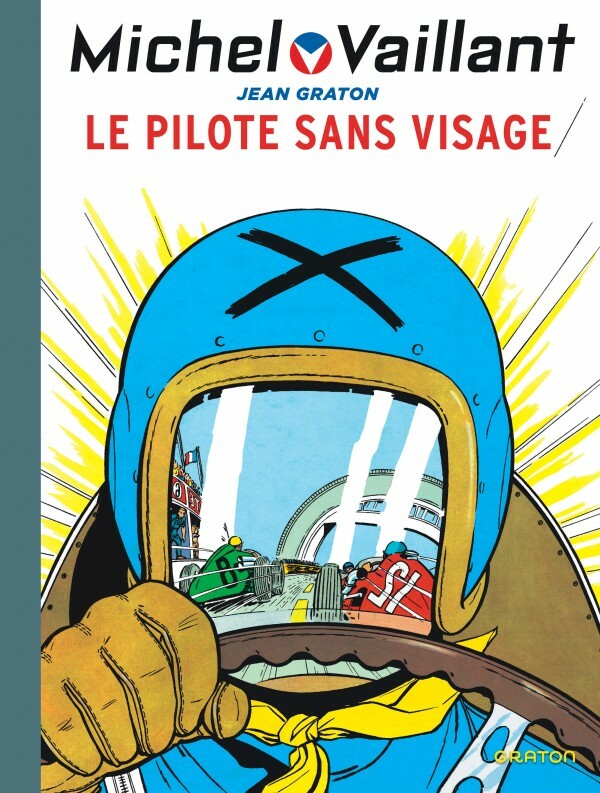 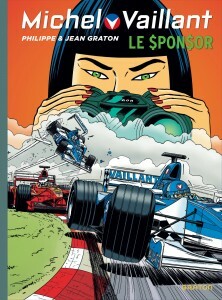 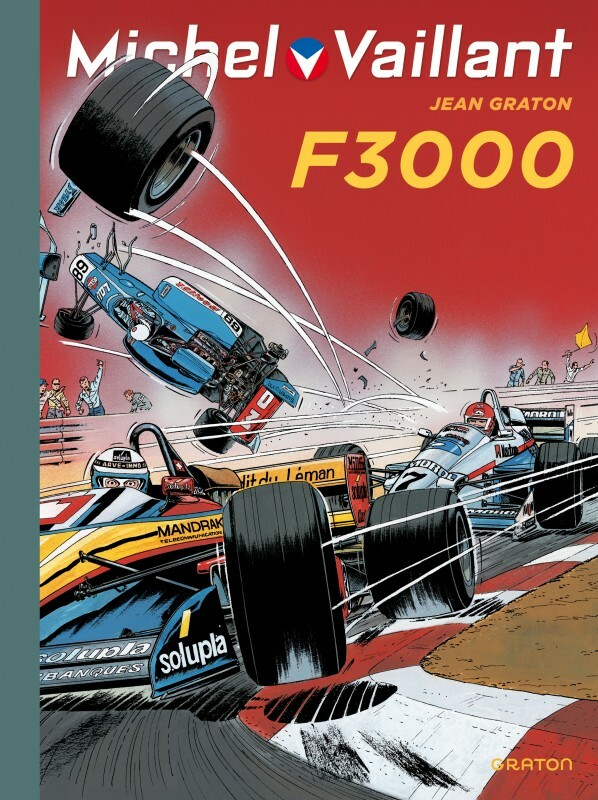 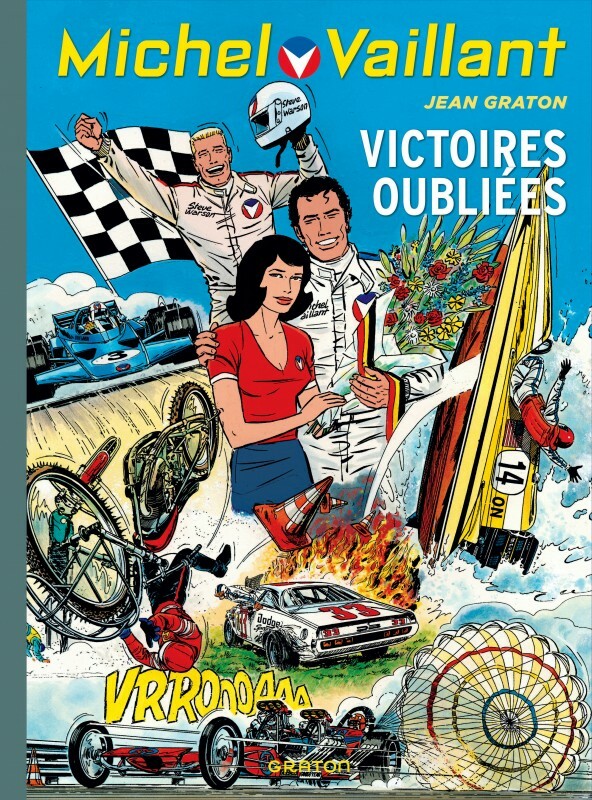 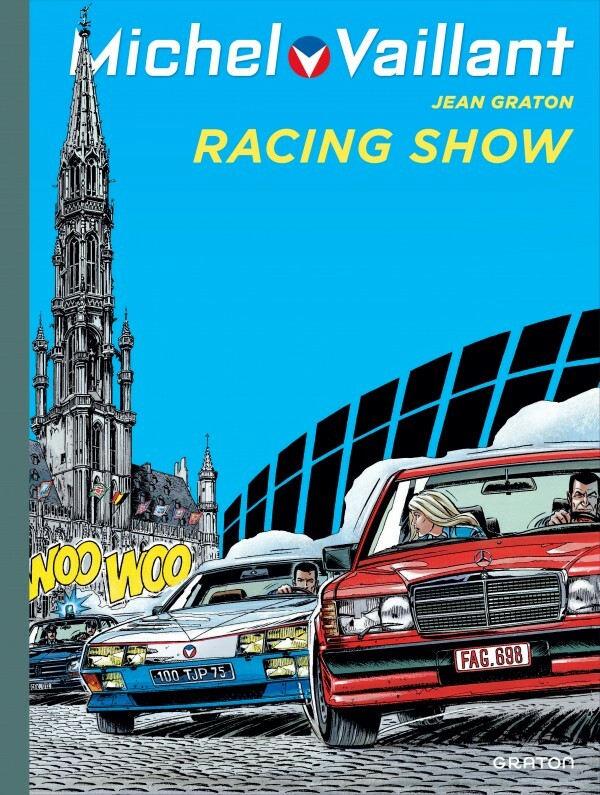 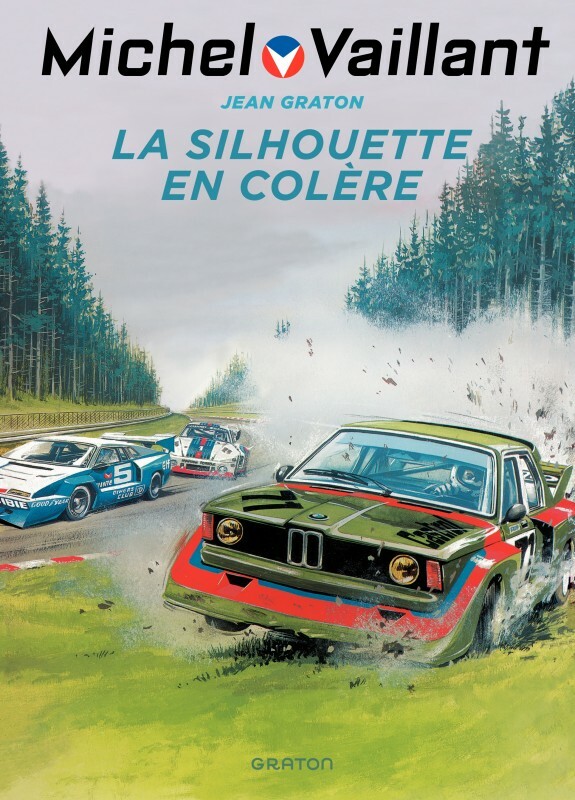 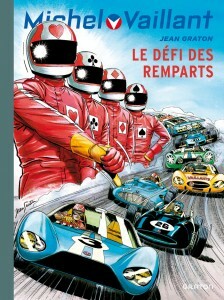 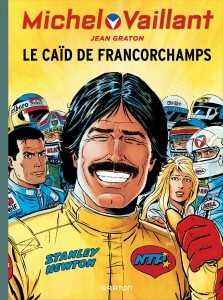 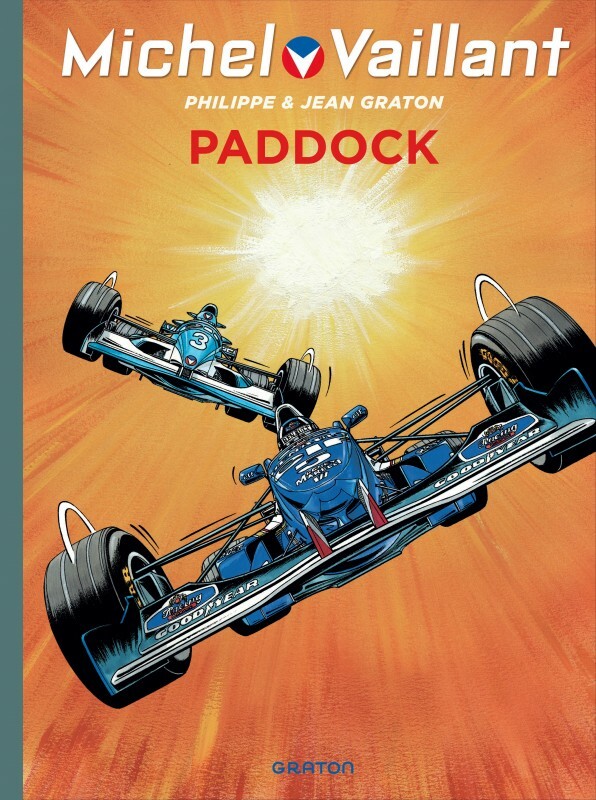 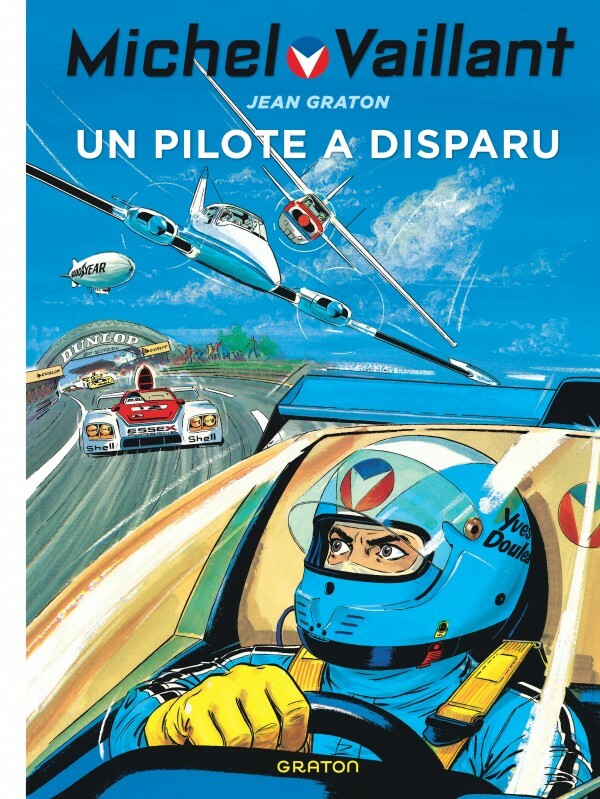 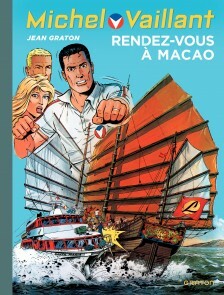 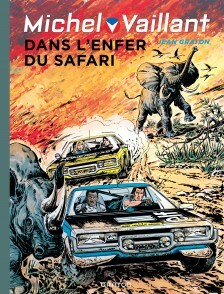 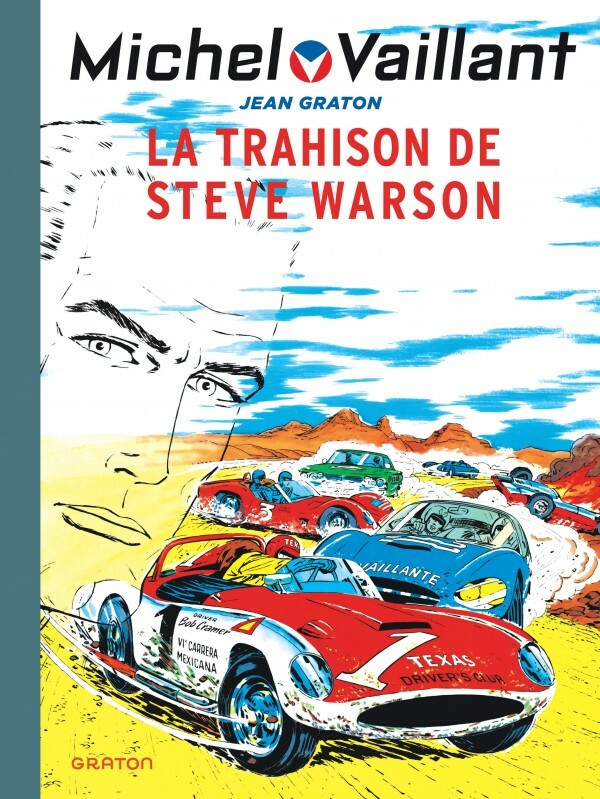 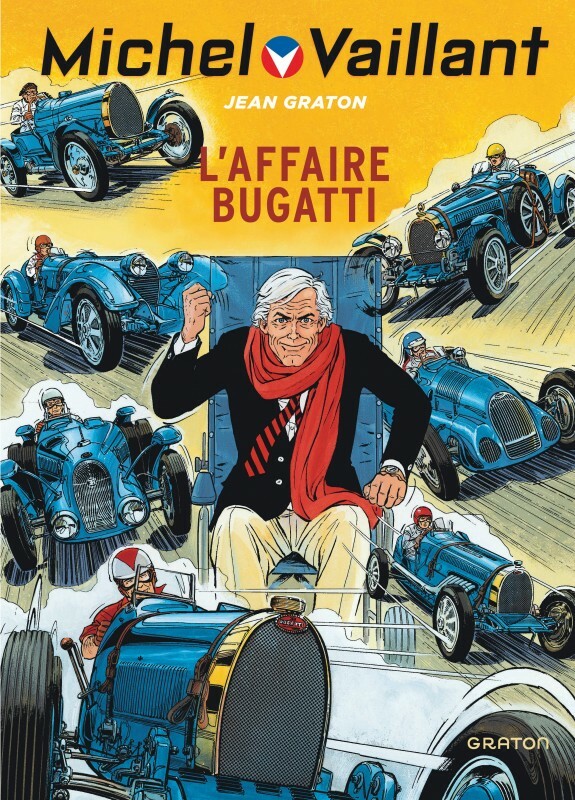 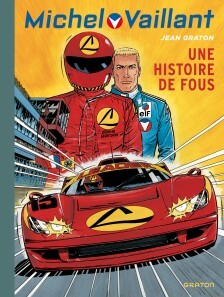 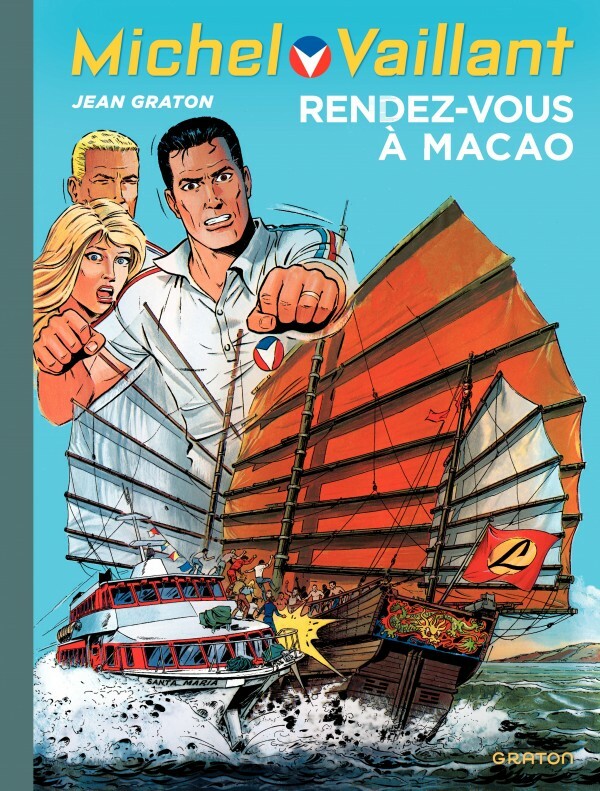 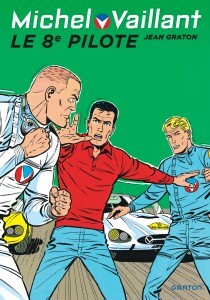 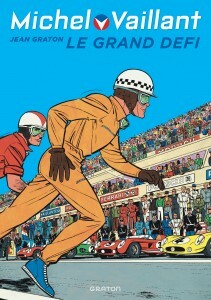 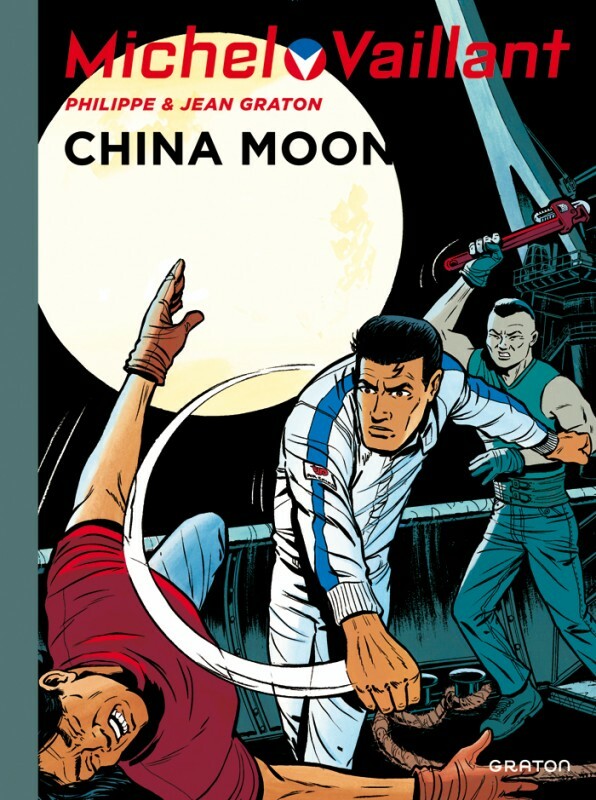 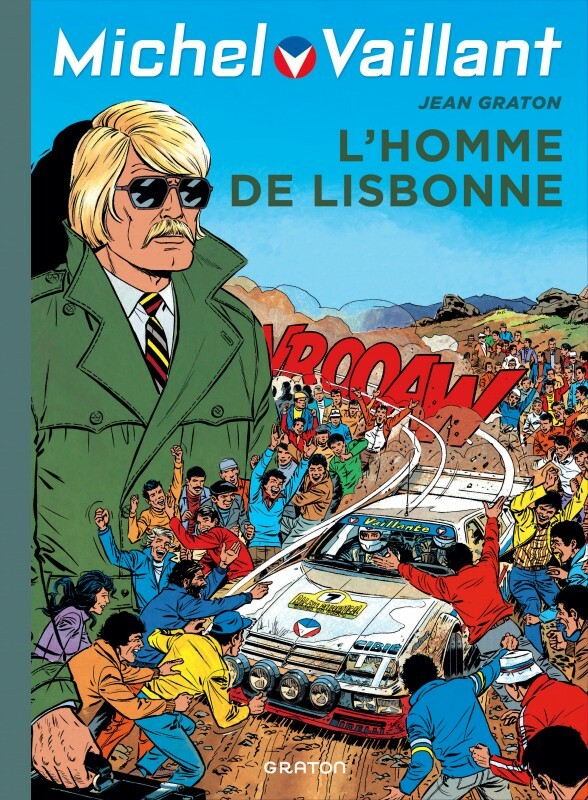 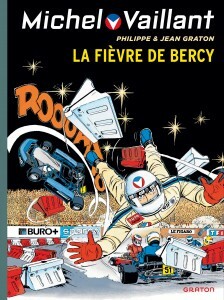 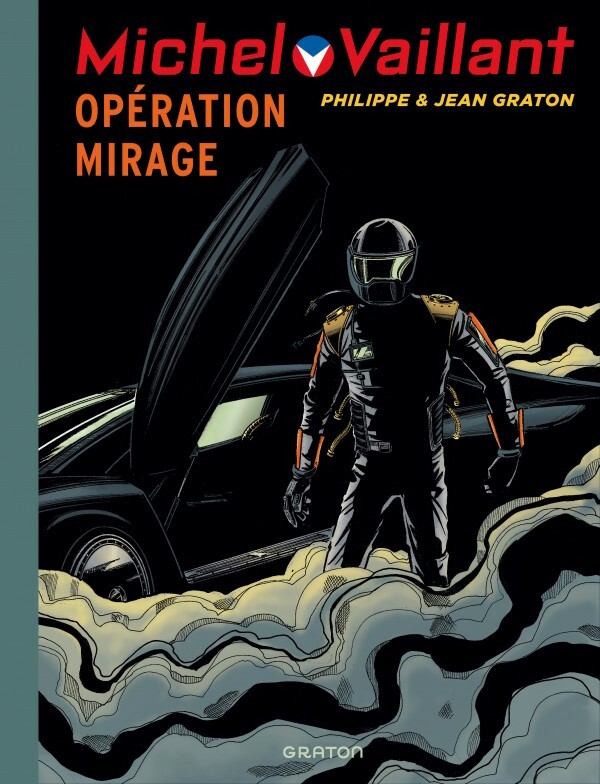 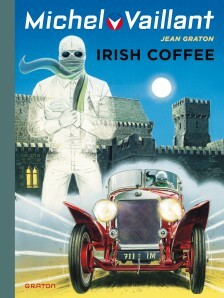 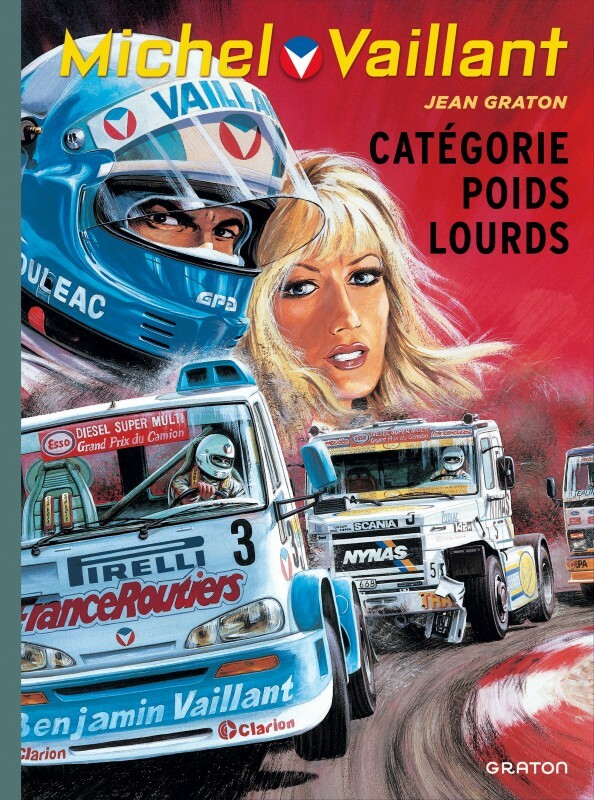 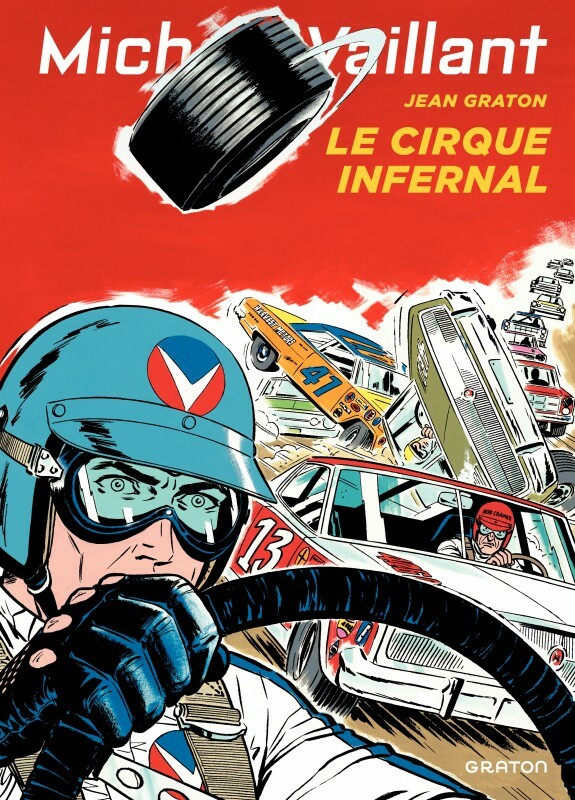 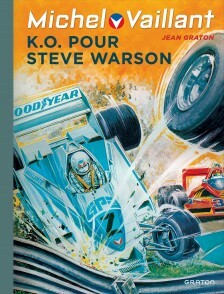 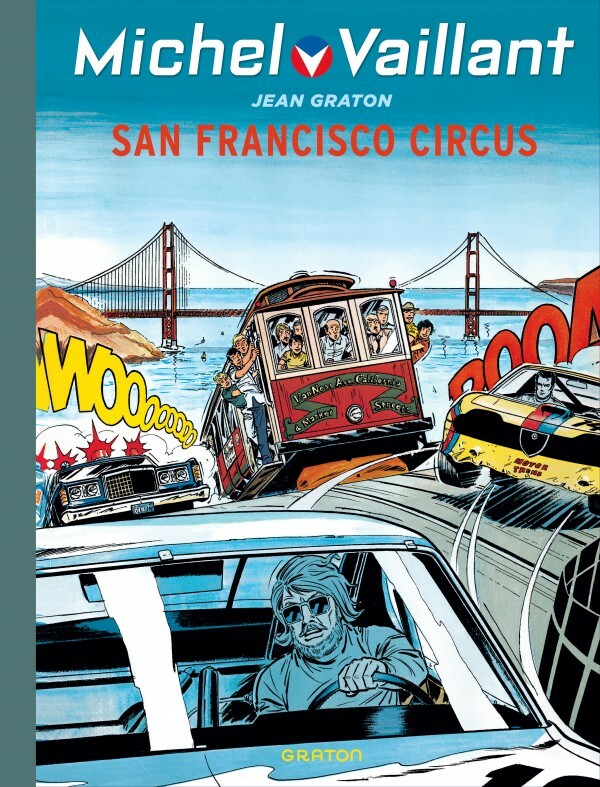 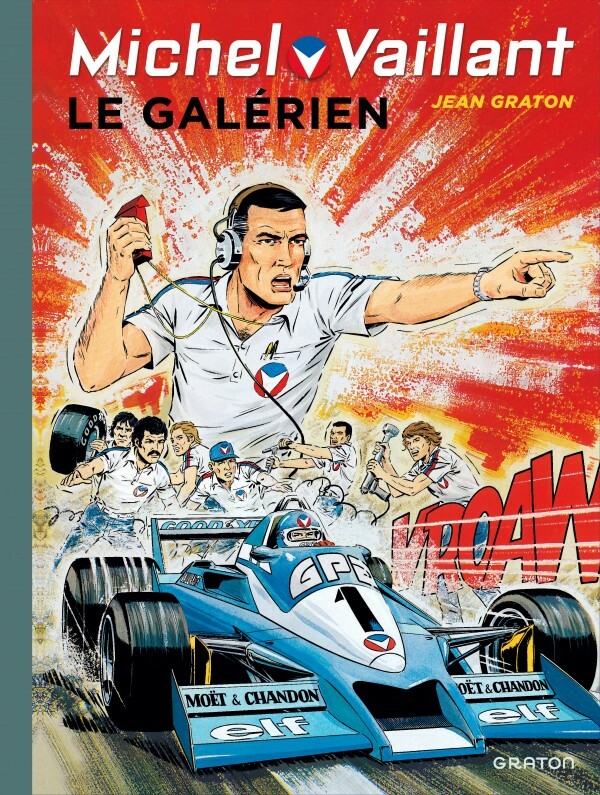 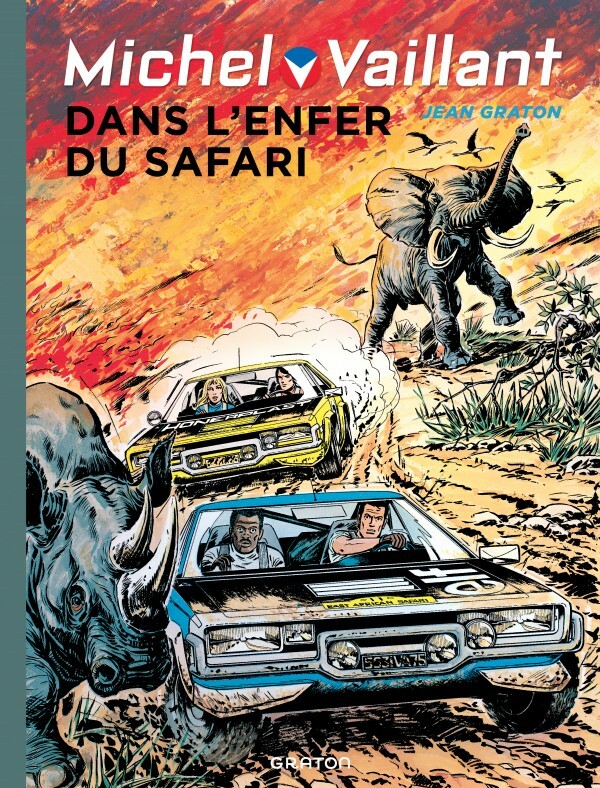 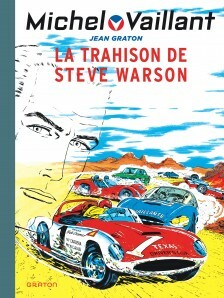 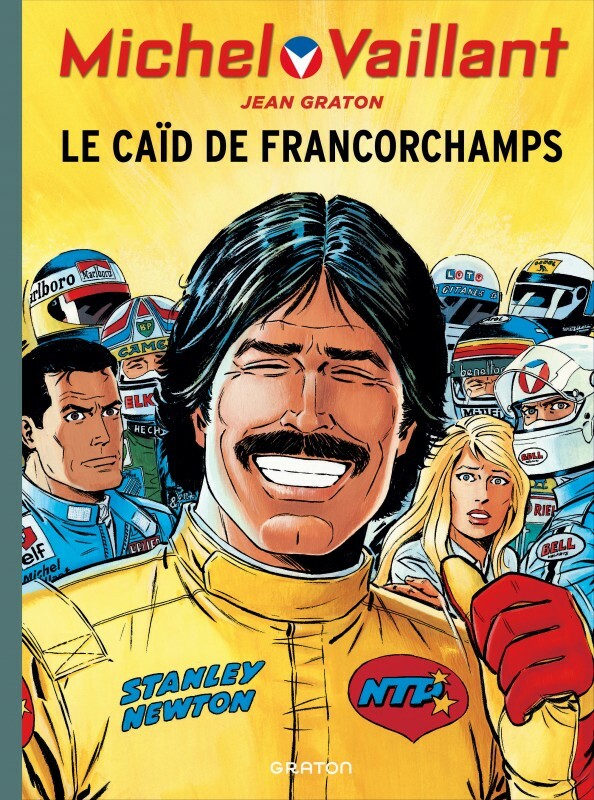 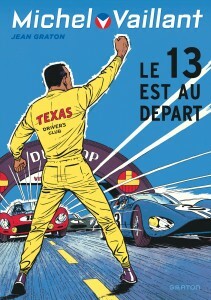 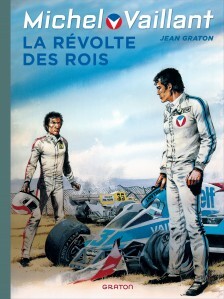 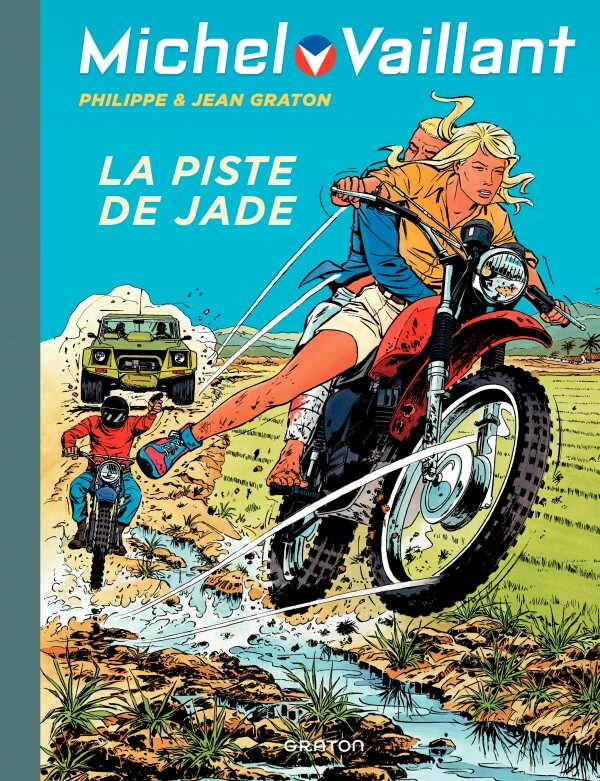 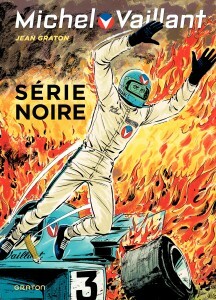 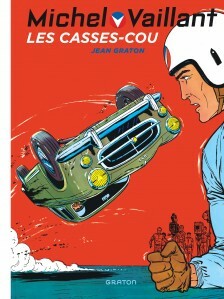 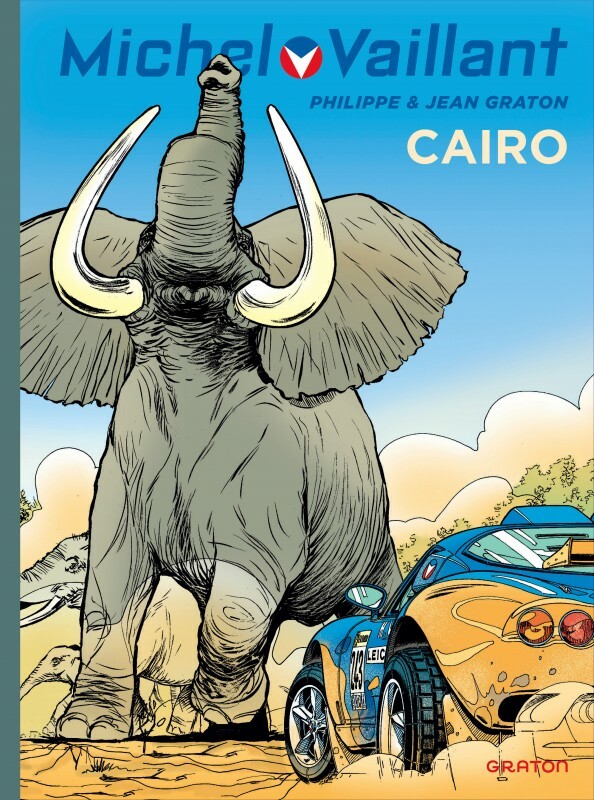 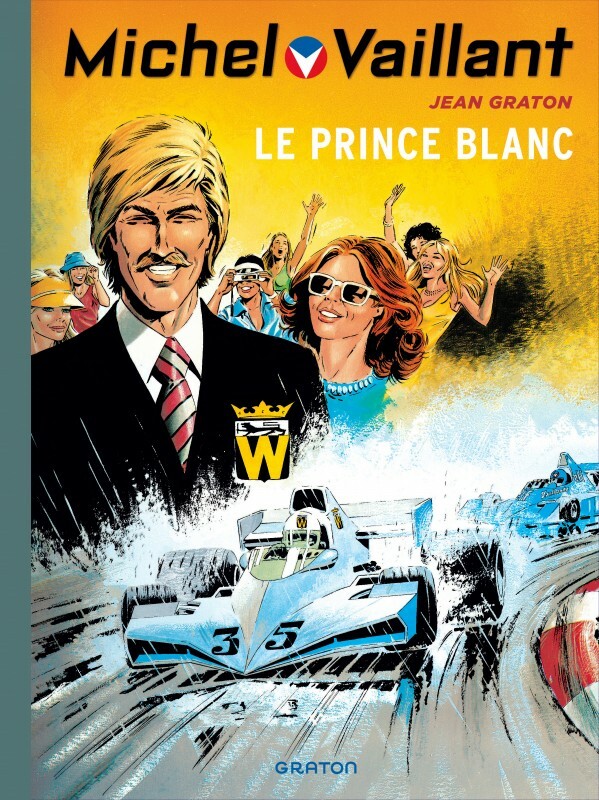 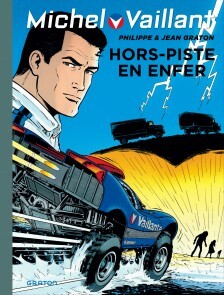 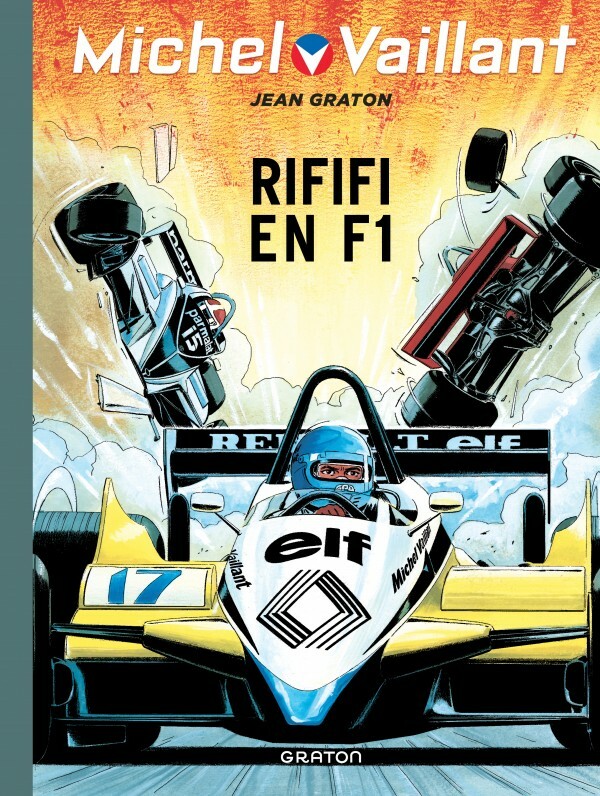 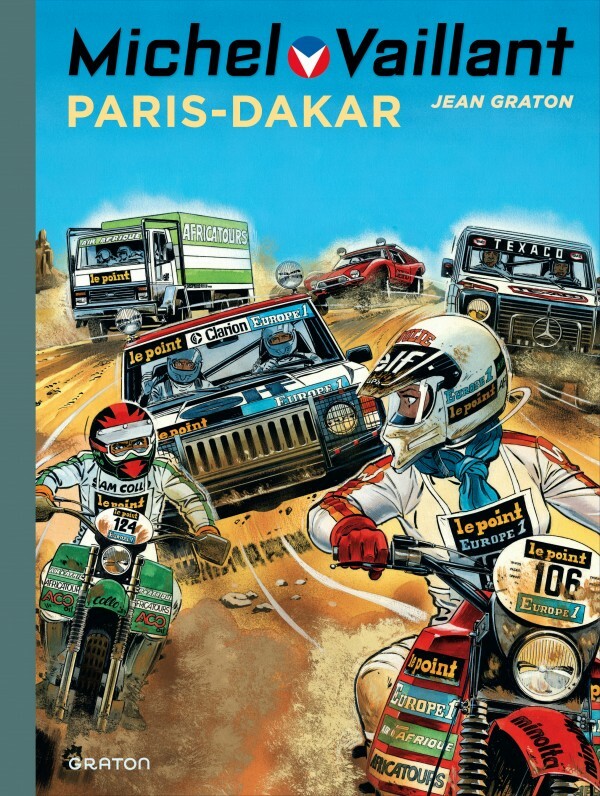 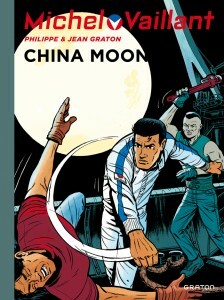 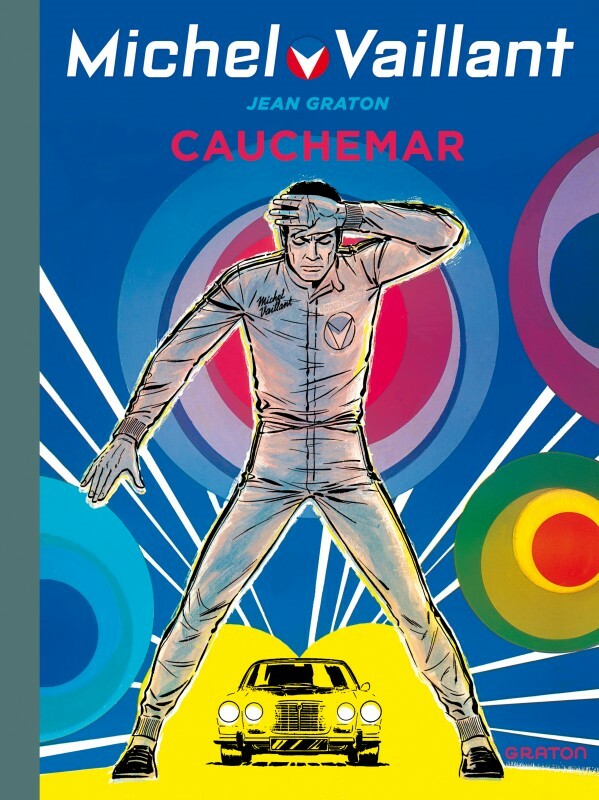 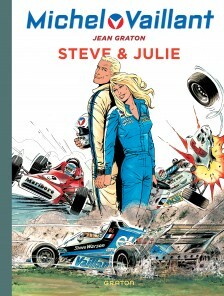 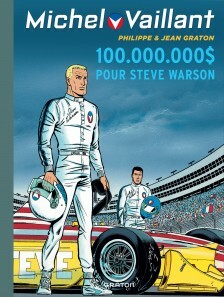 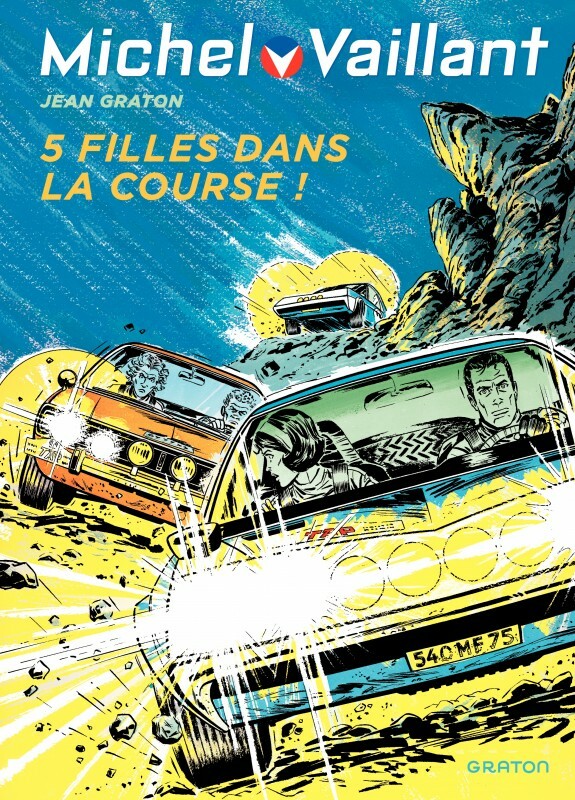 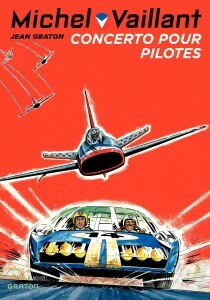 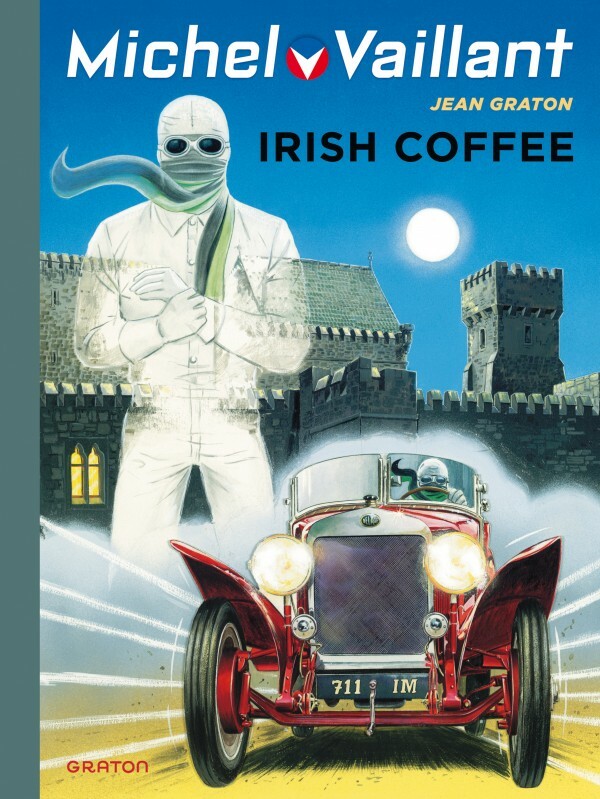 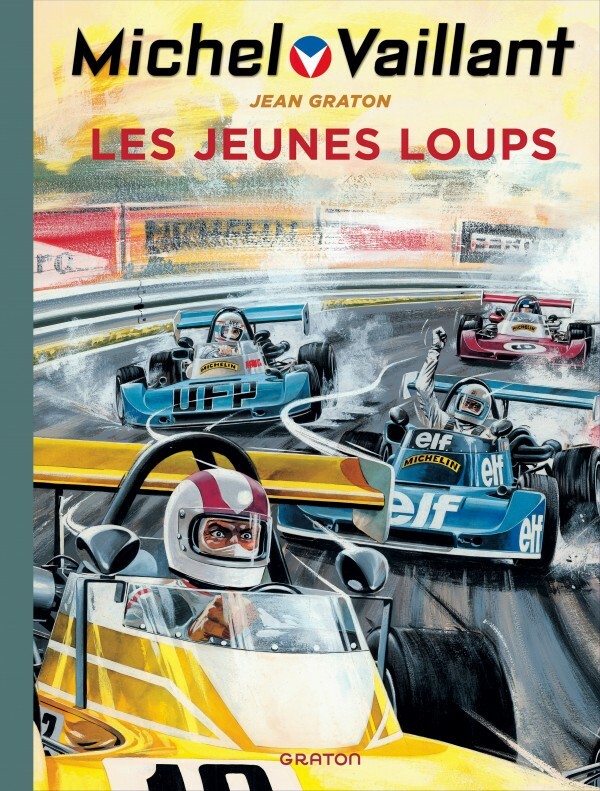 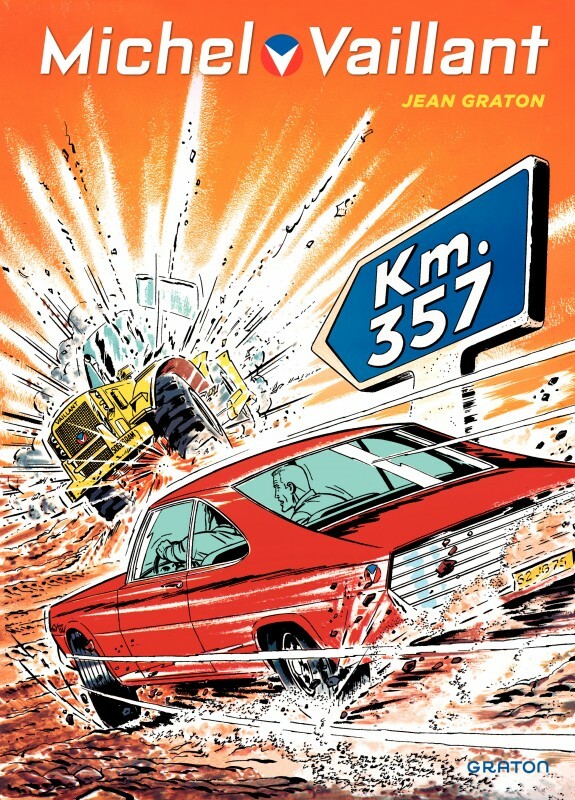 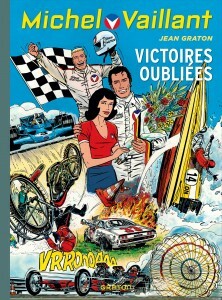 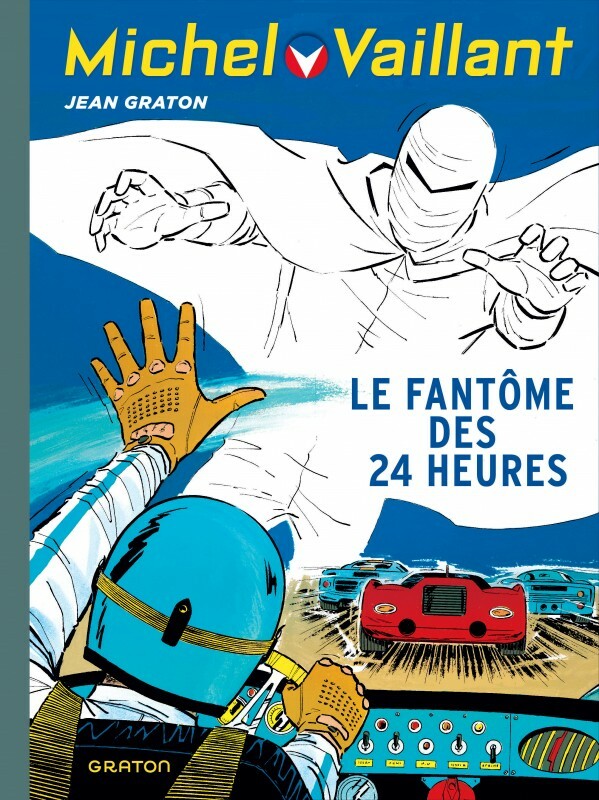 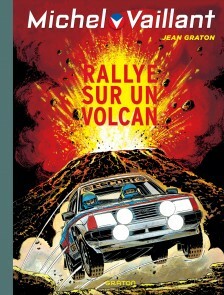 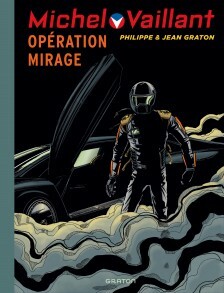 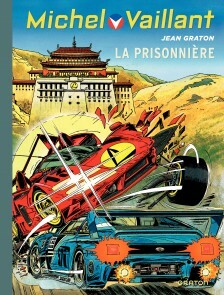 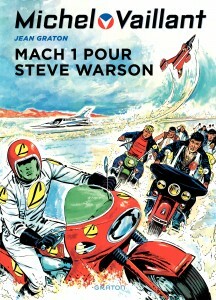 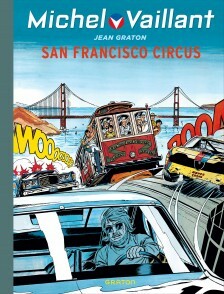 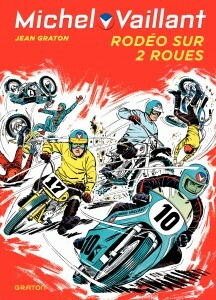 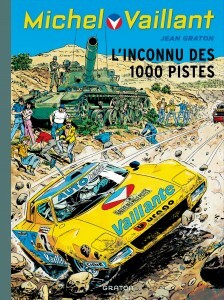 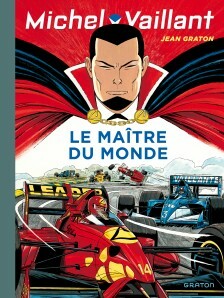 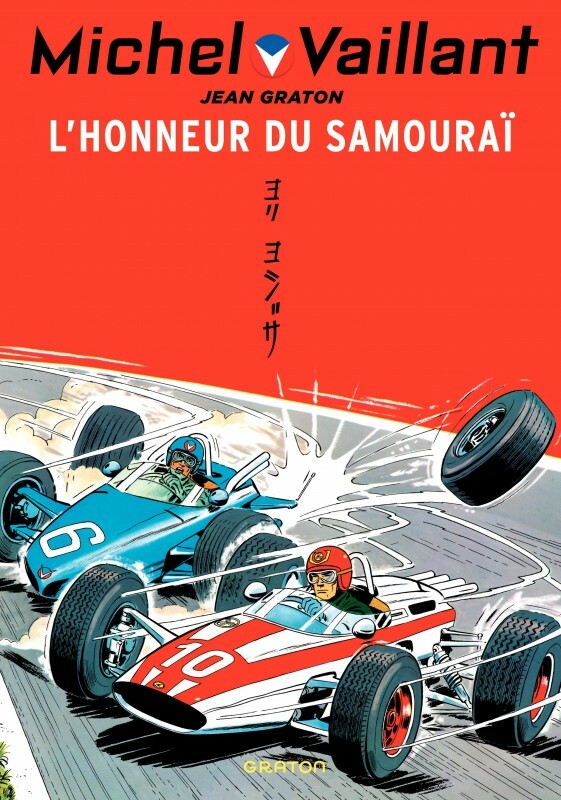 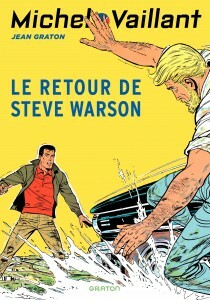 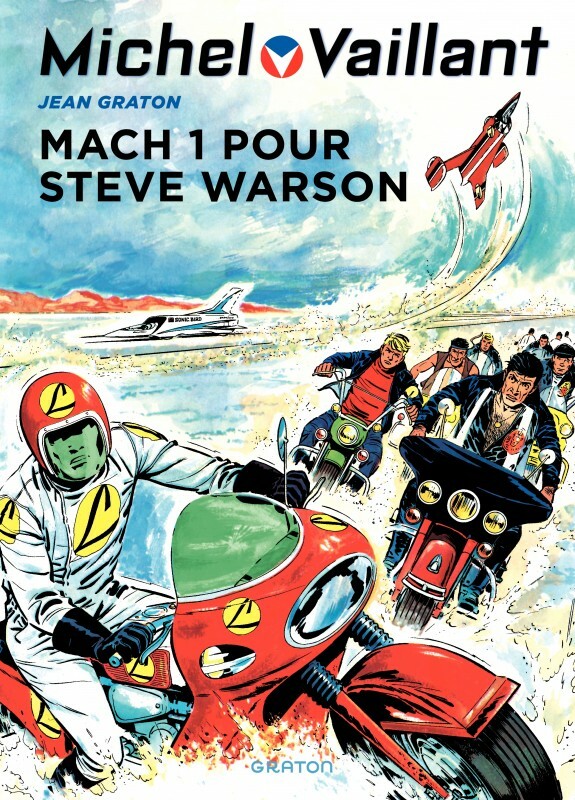 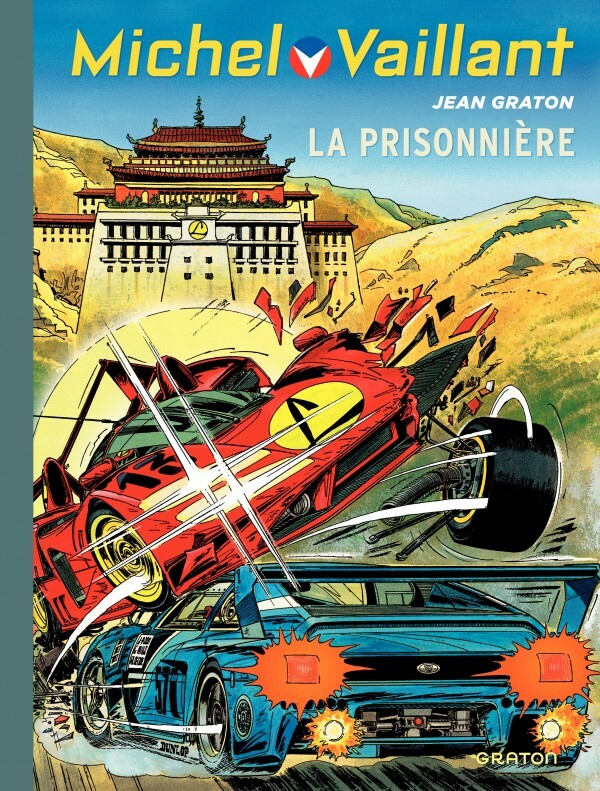 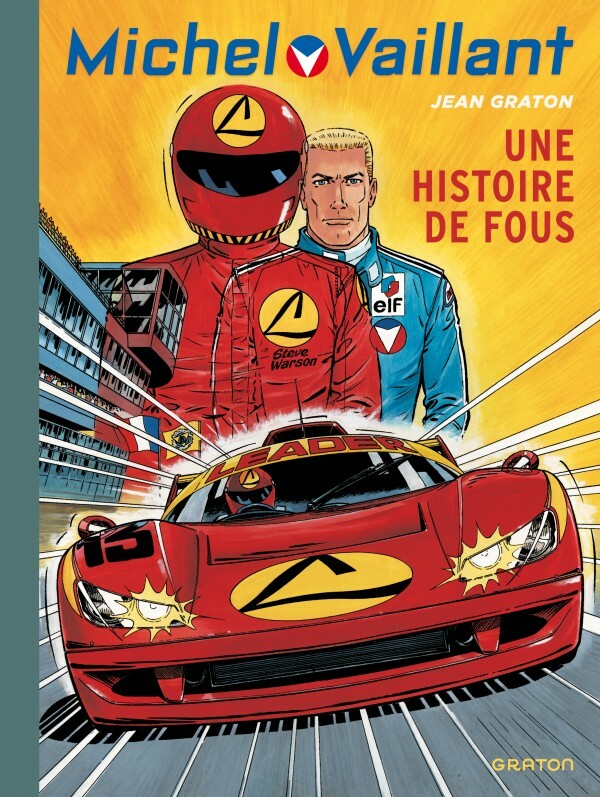 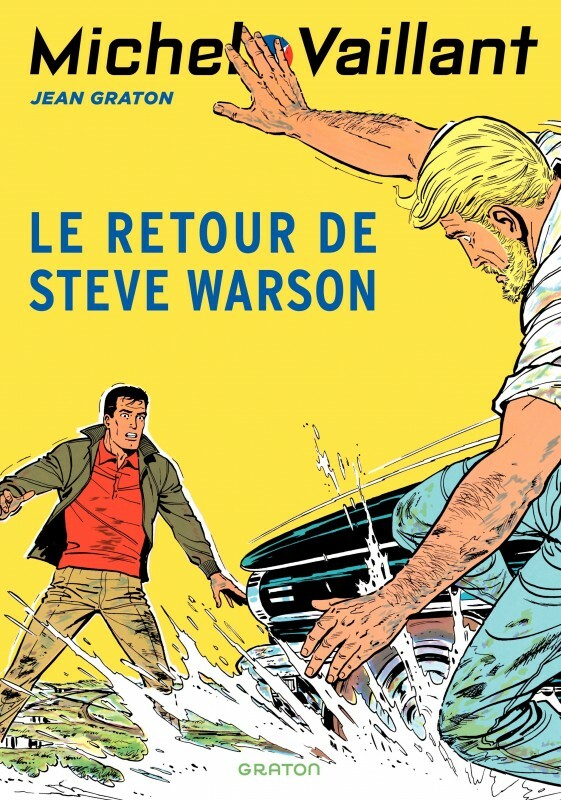 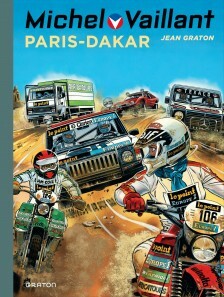 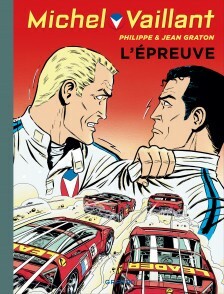 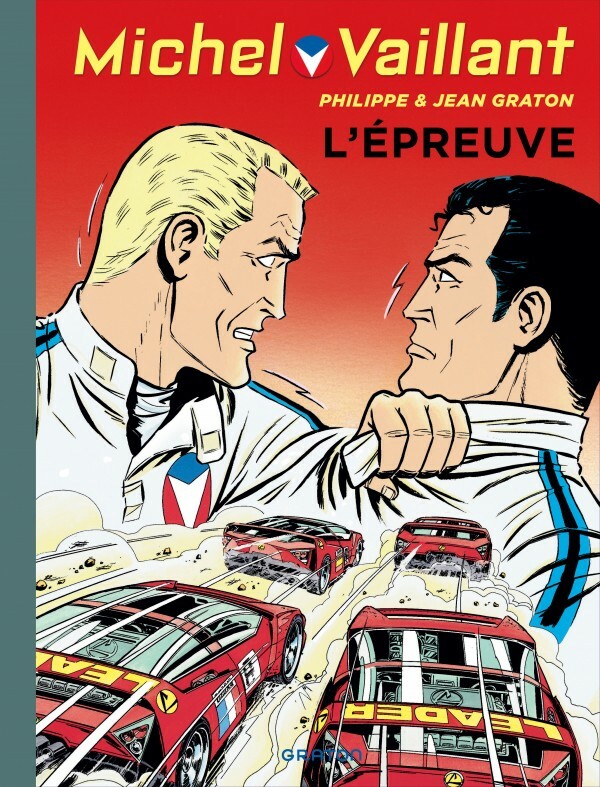 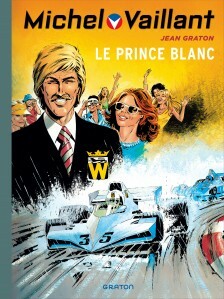 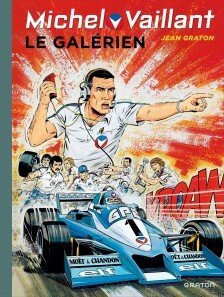 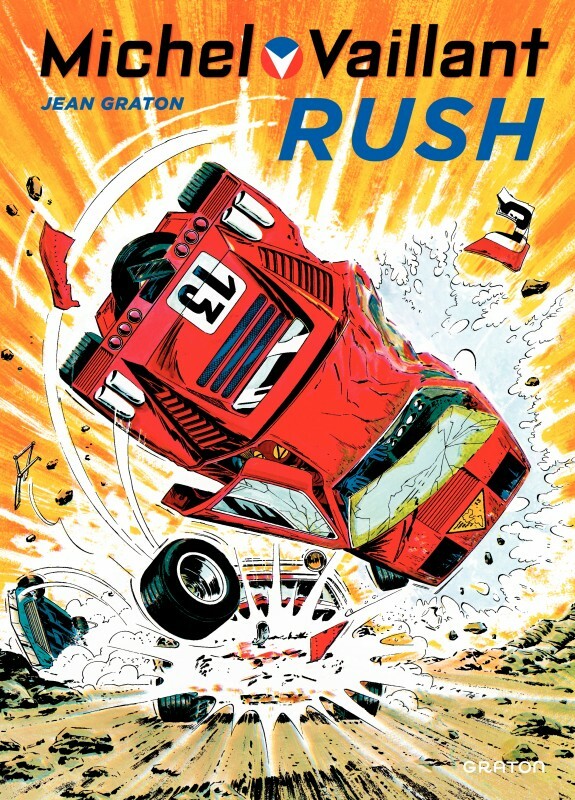 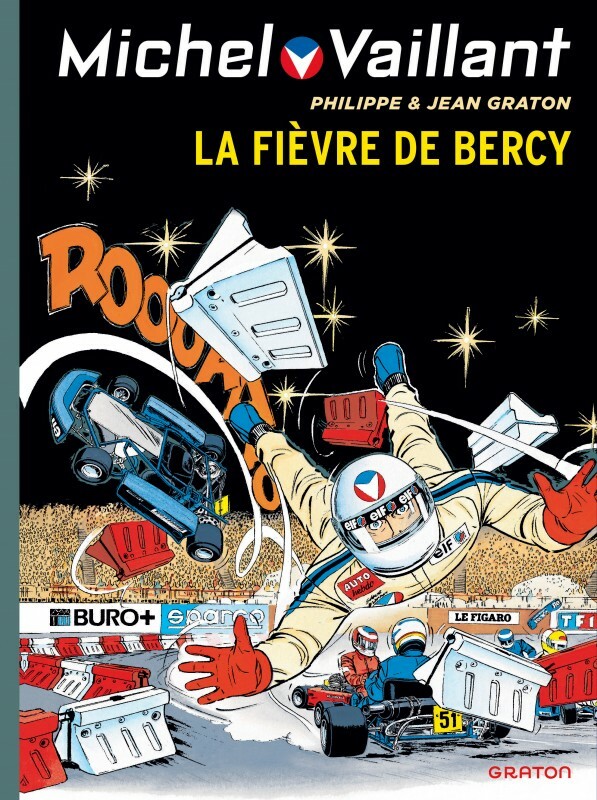 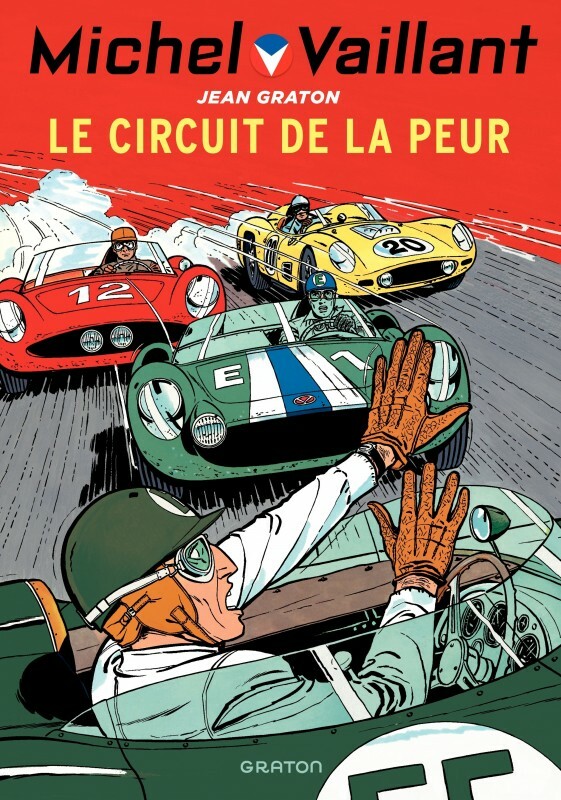 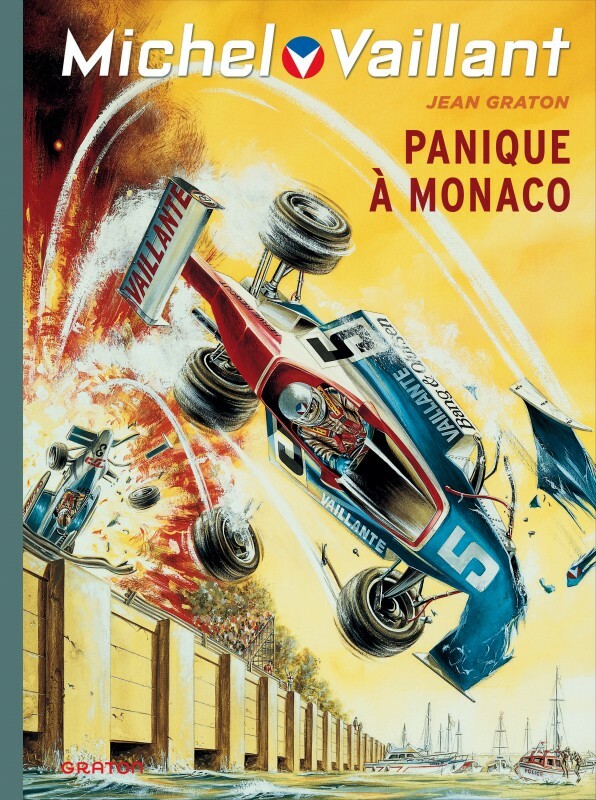 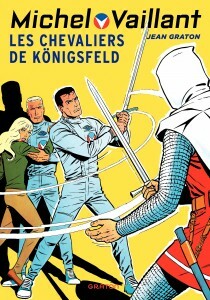 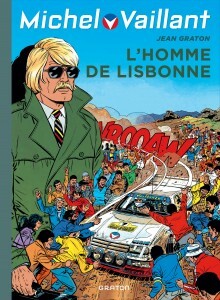 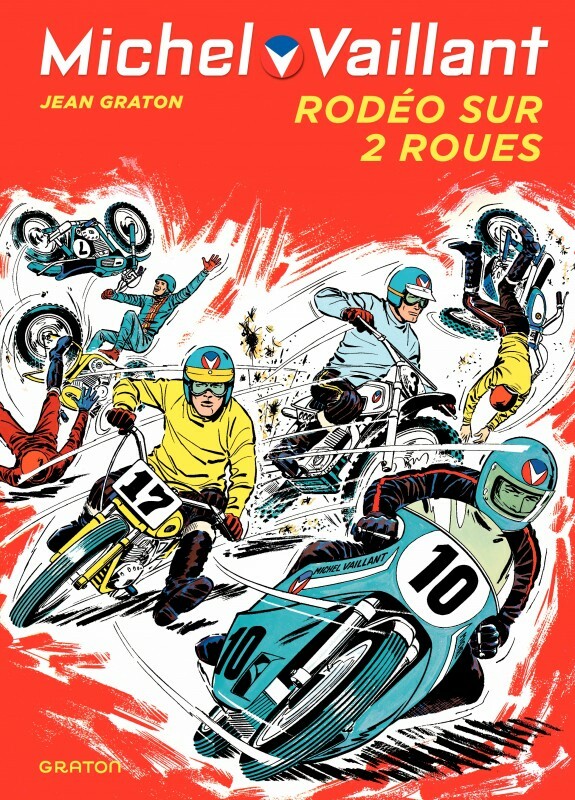 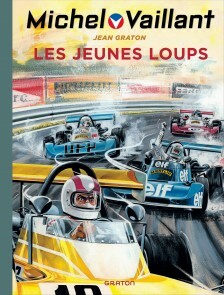 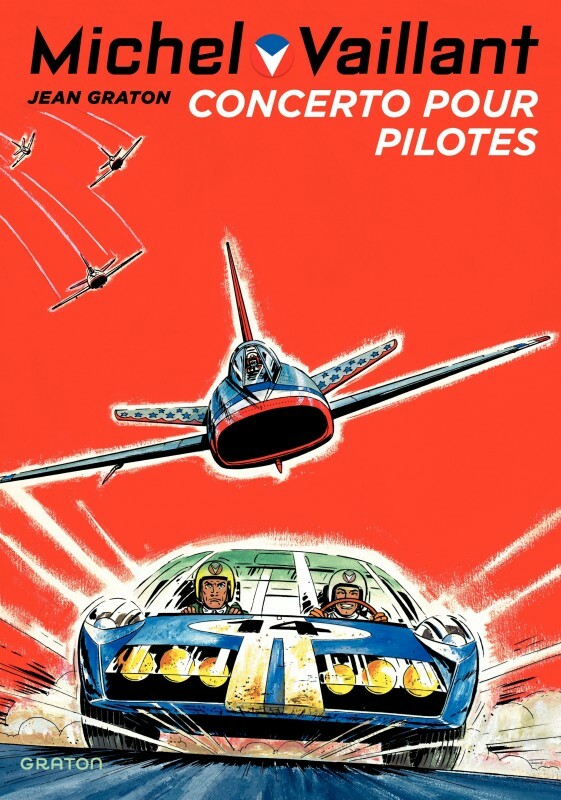 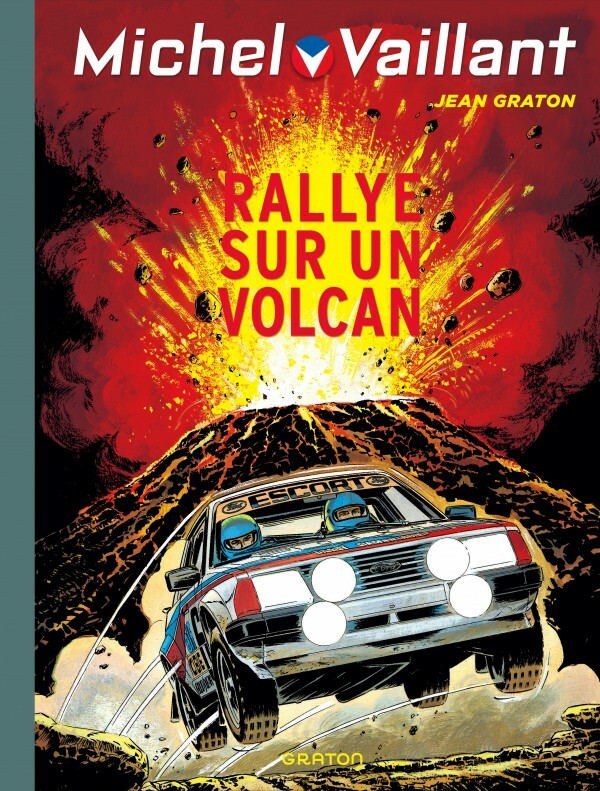 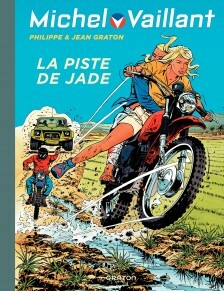 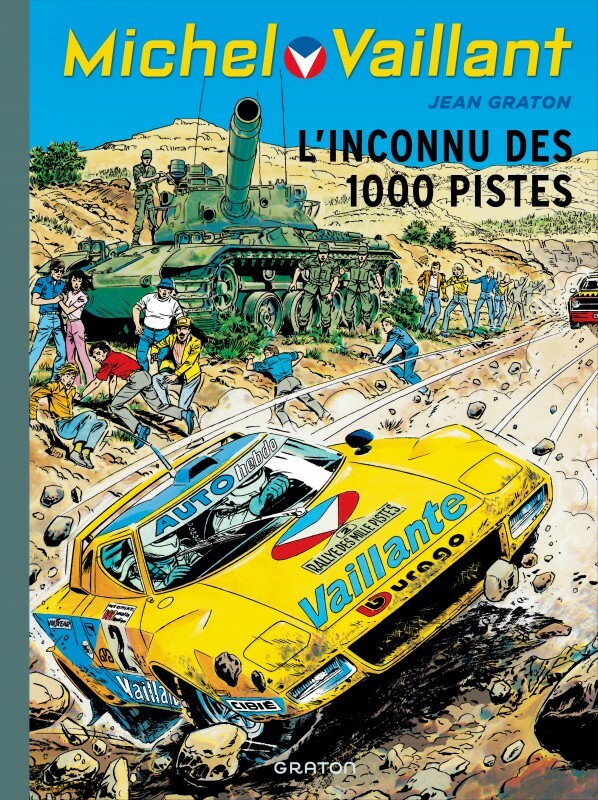 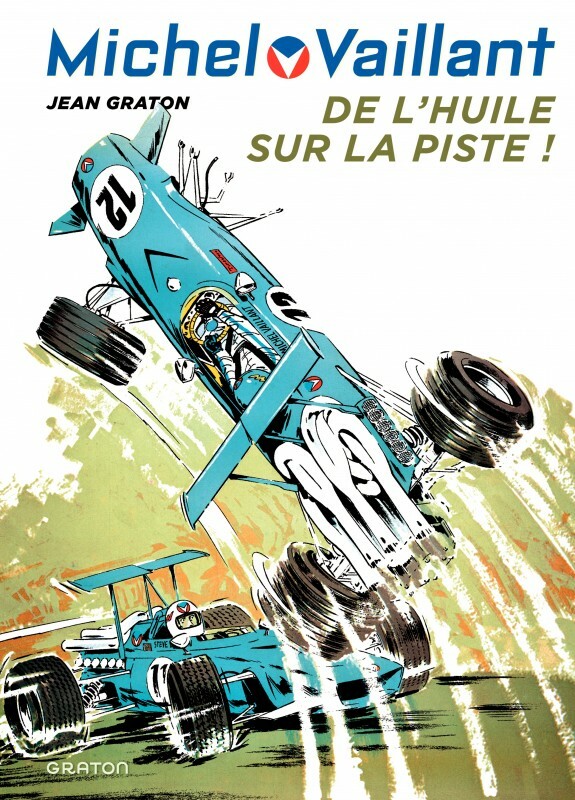 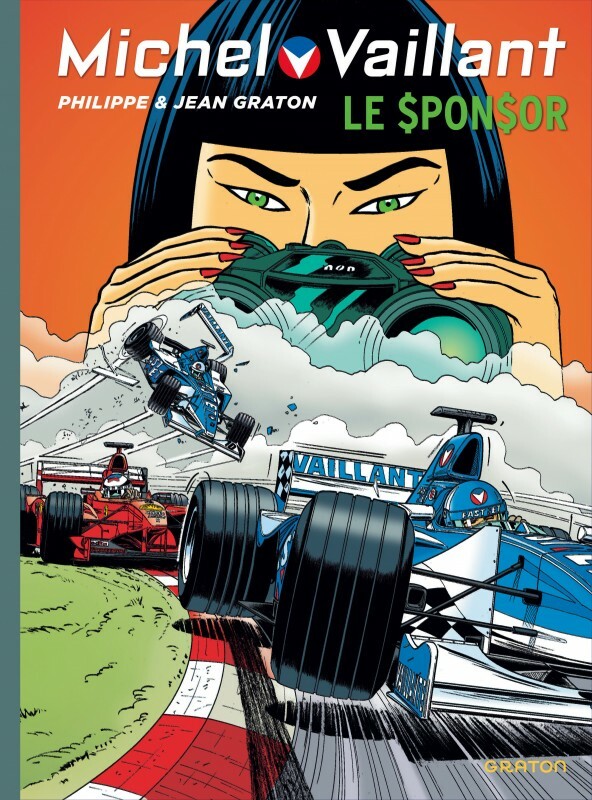 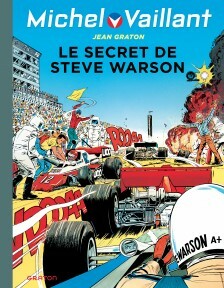 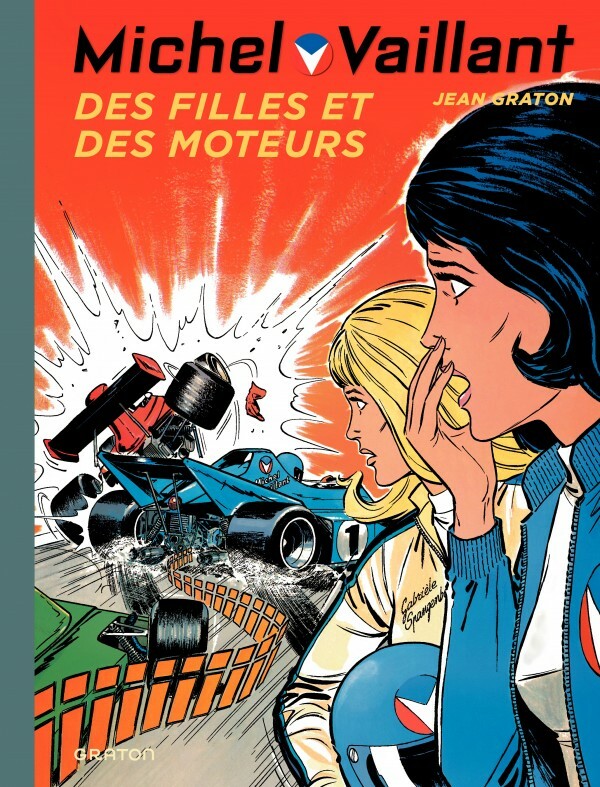 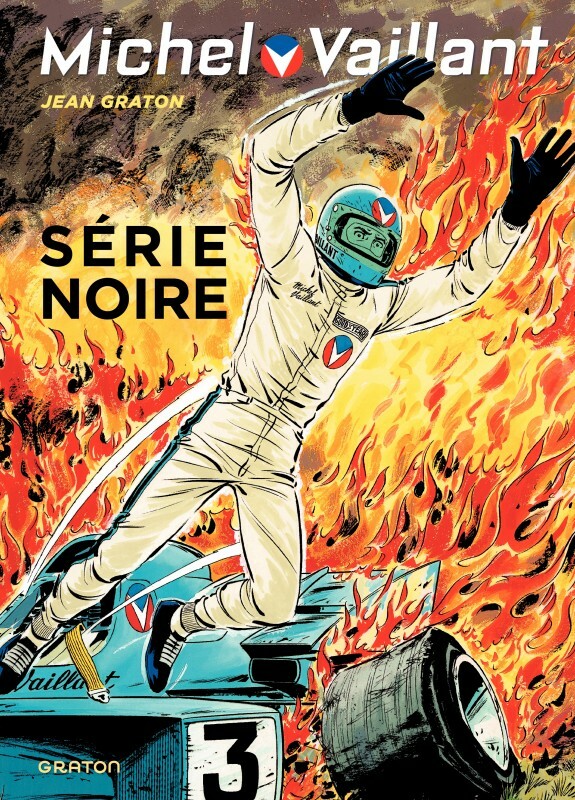 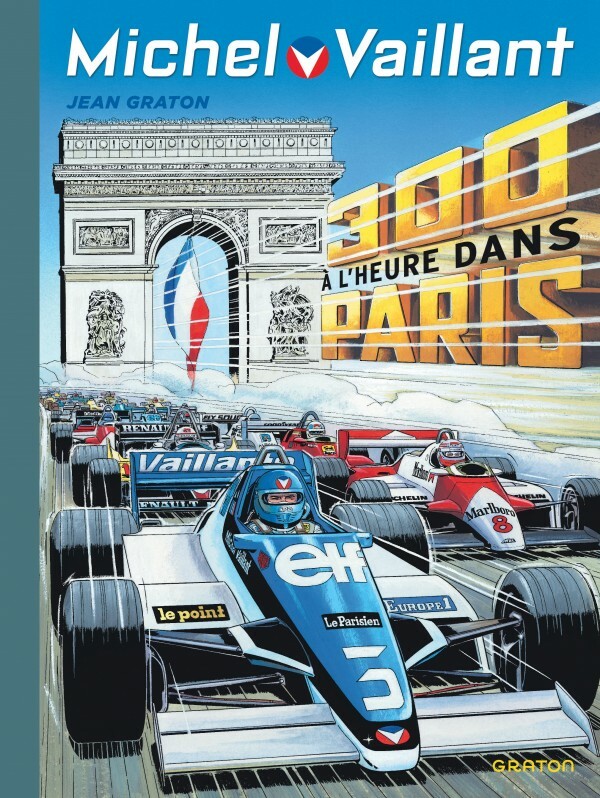 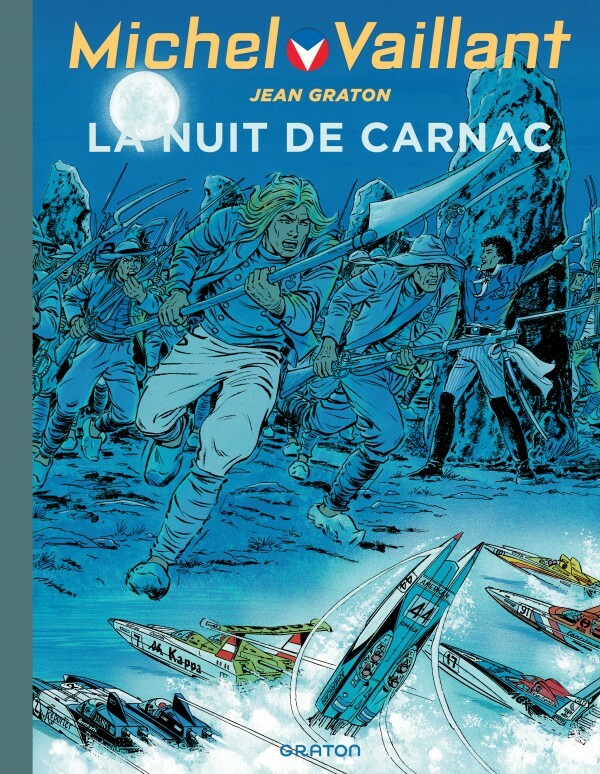 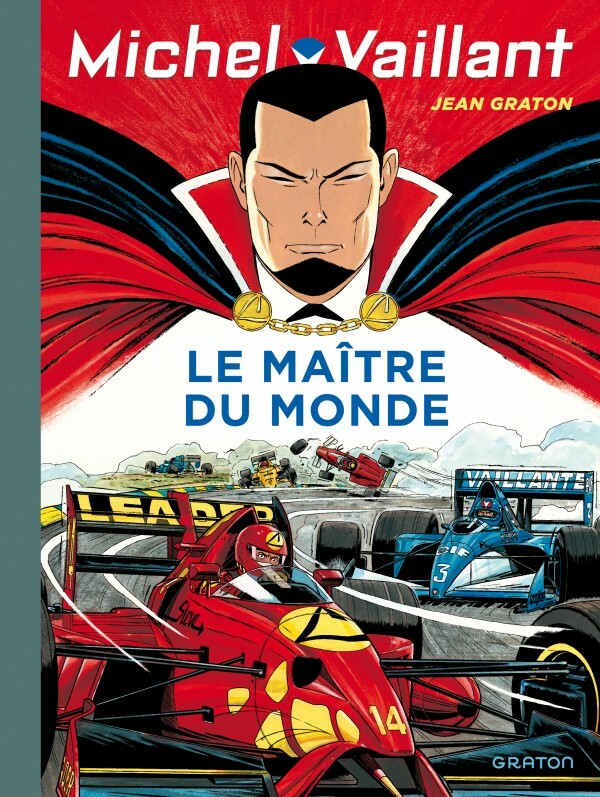 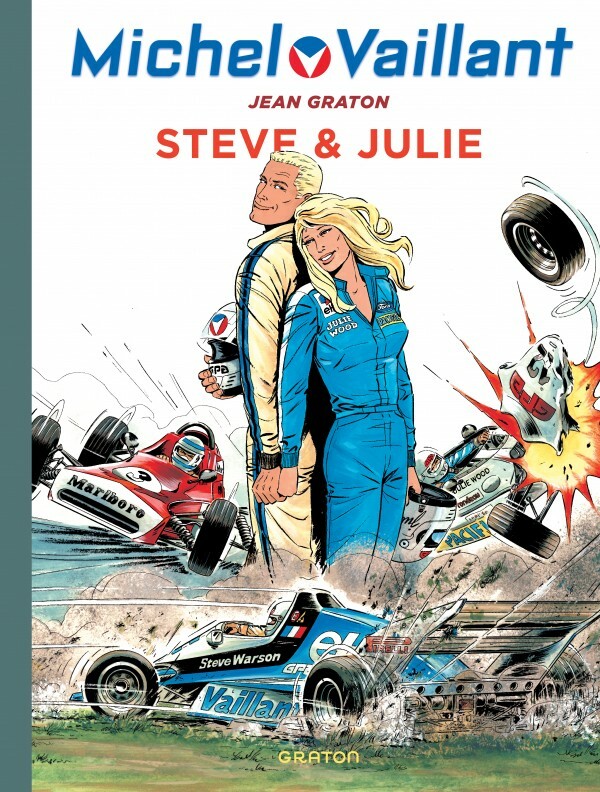 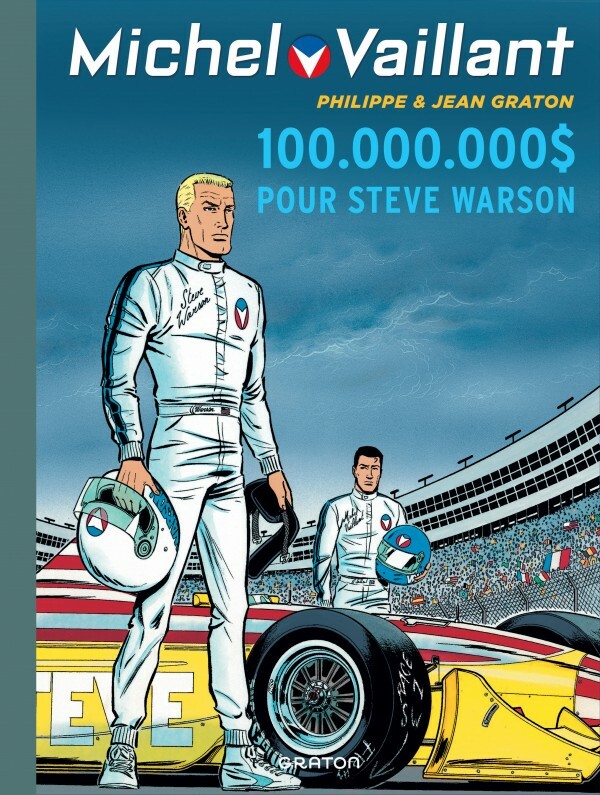 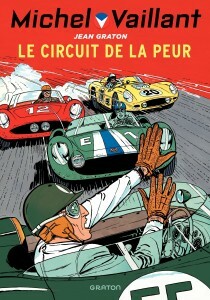 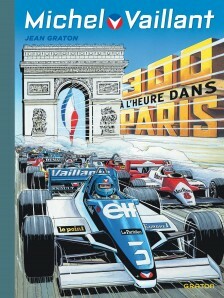 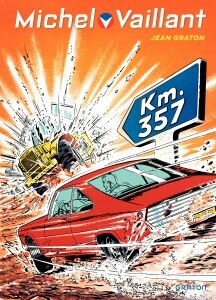 Jean Graton, who is always well-informed about the latest technological innovations and very much acquainted with the world of racing circuits and teams, has developed a popular series, which to this day remains a reference through the generations for those with a passion for motor sports.